You deserve a break! We know! Every day, we see clients come in for a spa massage in Chicago, talking about the stress at work. Clients who notice dark circles under their eyes call us to schedule one of the Spa Space facials Chicago professionals rave about. Research shows that taking time off from work isn’t an indulgence, it’s essential to those who want to be effective, creative and productive at work. To be your best – at work, at home or even at the ballpark – you need to take vacations. 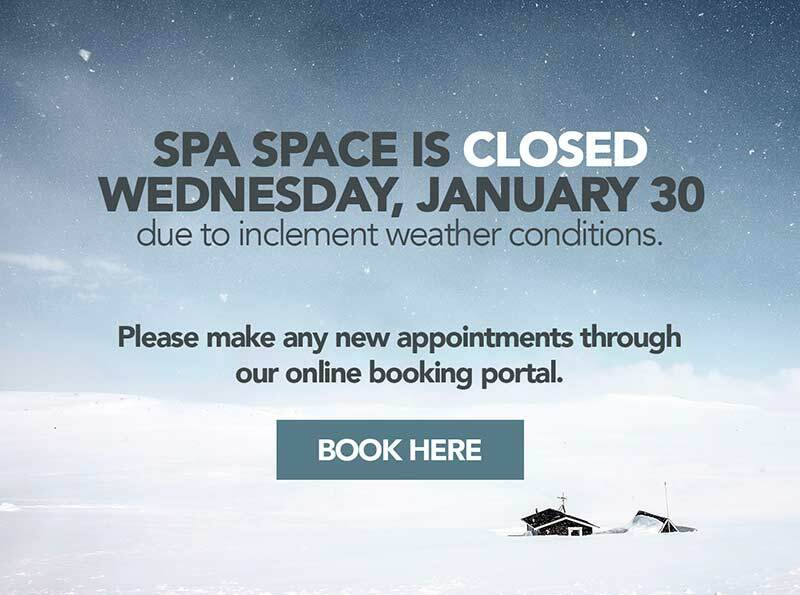 But here at Spa Space, one of the most service-oriented spas in Chicago, we understand that wanting or even needing a vacation doesn’t necessarily mean you can always get away for a vacation. That doesn’t change the fact that you need to take a break to recharge your batteries. So, if a trip to a resort spa in Hawaii or Florida isn’t in the budget this year, consider a staycation with a special spa package at Spa Space, voted the best spa in Chicago! The family budget or the need to stay close to home to take care of a sick relative or friend are good reasons not to catch the next plane out of town. The amount of work in your inbox is not. Seriously! According to DiScala, with a little bit of planning, scheduling and honest self-assessment, you can overcome these objections and find you really can take time off to recharge and renew. Casey Imafidon, writing on LifeHack.org, outlines 7 Reasons Why Everyone Should Take Vacations Even If You’re Busy. A spa massage in Chicago may be the next best thing to a vacation getaway – if you do it right! 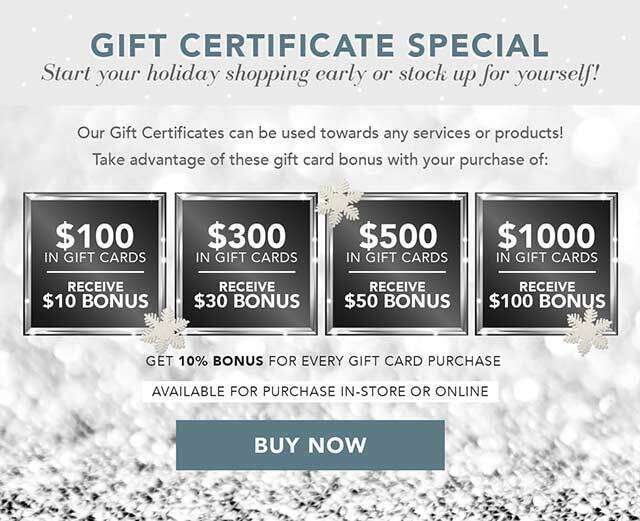 Scheduling a regular massage is a wonderful and wonderfully healthy thing to do for yourself – especially if you do it at Spa Space, a true leader among Chicago massage spas, but if you want to experience the kind of benefits that a vacation might offer, we recommend you plan a spa day that is all about you. No cellphone, no other appointments, no obligations to anyone but yourself. You deserve it!